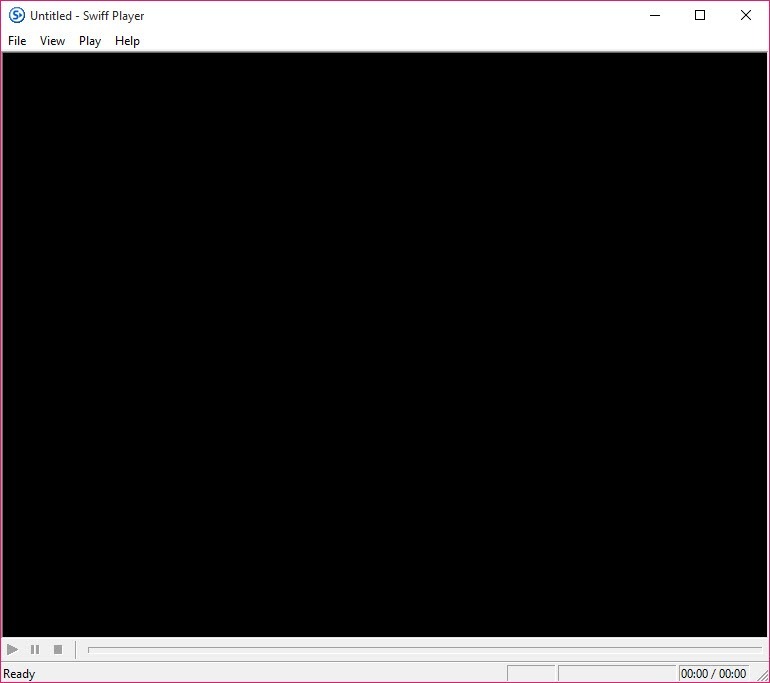 Swiff Player is a utility for SWF Flash addicts that allows them to play .swf animations and movies. 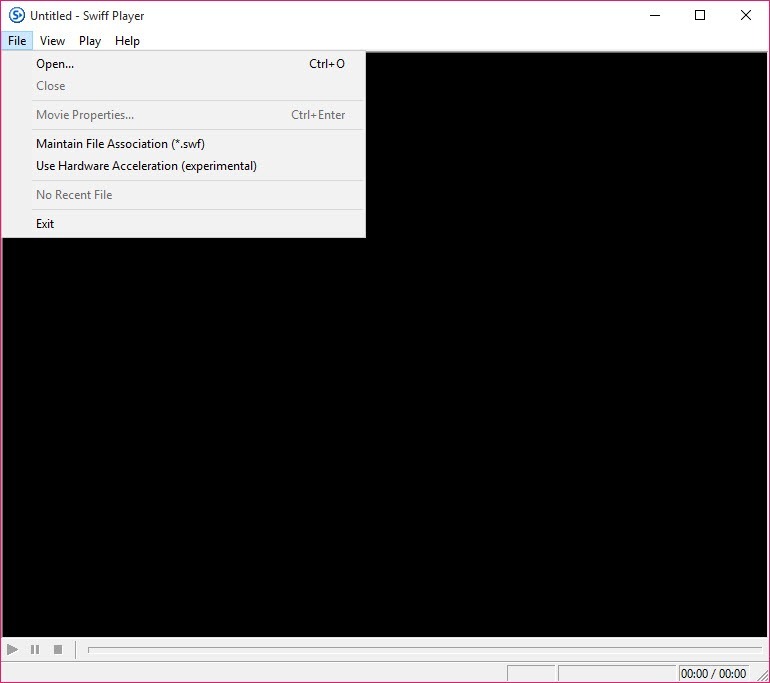 It has a simple and easy to understand interface which can open a .swf video by using either the file browser or the “drag and drop” method. It has some essential media player functions such as the pause and stop. It also offers the switching to full-screen option, enables the loop mode and navigates back and forth within the track. Checking the movie properties can also be done with this Swiff Player, and you can easily modify frame rate, dimensions, frames number, size, location, and player version. 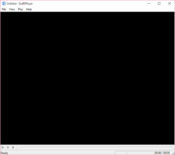 Setting associations and using hardware acceleration is also a thing that can be done with this tool. You can also disable the status and seek different bars with it. It requires only a moderate amount of system resources and supports different keyboard shortcuts. When using it, you won`t have to deal with any errors. It is pretty limited and can be used by everyone. Swiff Player can`t create playlists, rewind, adjust volume or go forward. You can use this tool if you prefer a straightforward application which does the job.